This set is specially tailored to the needs of forestry work, and won't let you down when working in forest environments. 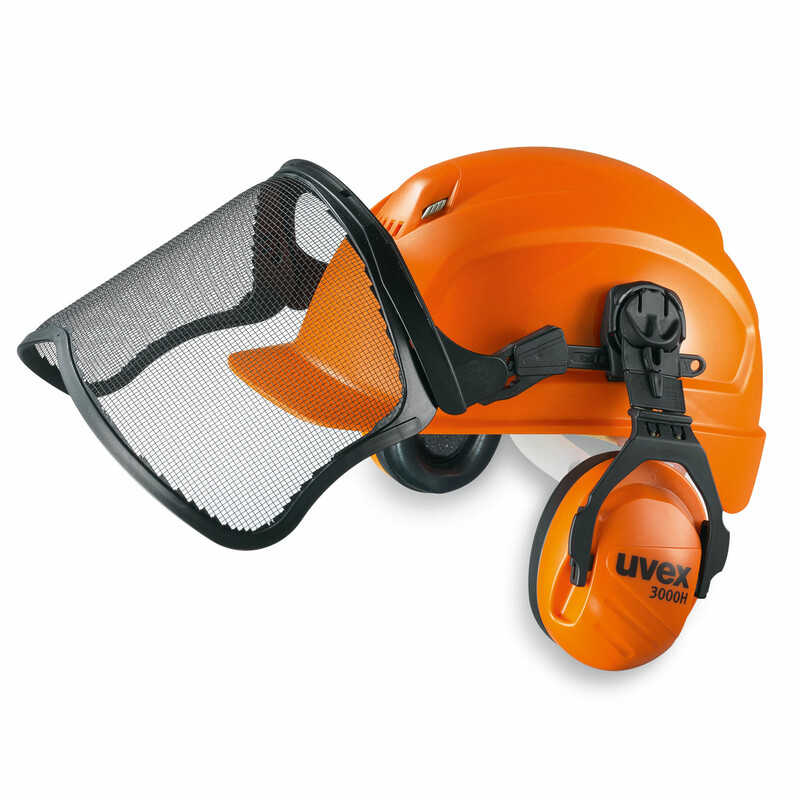 It is based on the advanced uvex pheos industrial safety helmet, which provides reliable protection against the specific dangers of forestry work with its mesh visor and earmuffs. 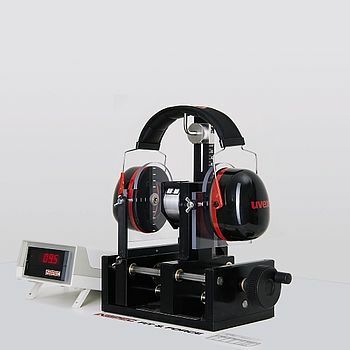 note: If the set is to be used without hearing protection, additional adapters are required to attach the visor (art. no. 9790.042). 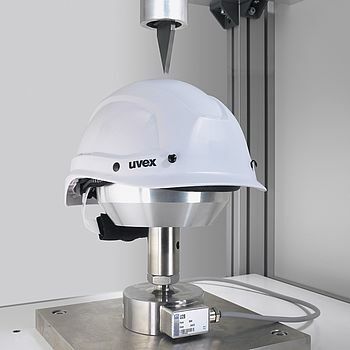 The standard covers personal eye protection with mesh eye and face protectors.